Although we haven't got our swimming pool yet, we have many places around to take a nice bath and rest. 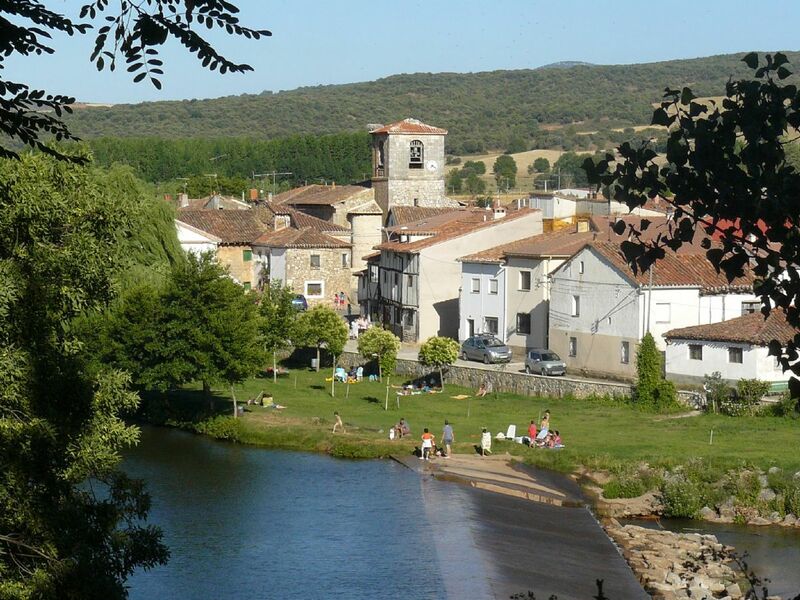 The bank of the river Arlanza in Puentedura: This bathing area in the river of our town is 900 m away from the hotel and it has a nice lawn with shade. Mataviejas River: In the route to Ura-Castroceniza you may find some pools and bathing areas. It's 4 Km away. Swimming pool in Quintanilla del agua: Nice, clean and cheap swimming pool. 7 Km away. Fuente Azul (Blue Fountain-see photo on the left): Near San Pedro de Arlanza Monastery. It's 16km away and you have a 800m walk to get there. Ask us for directions. 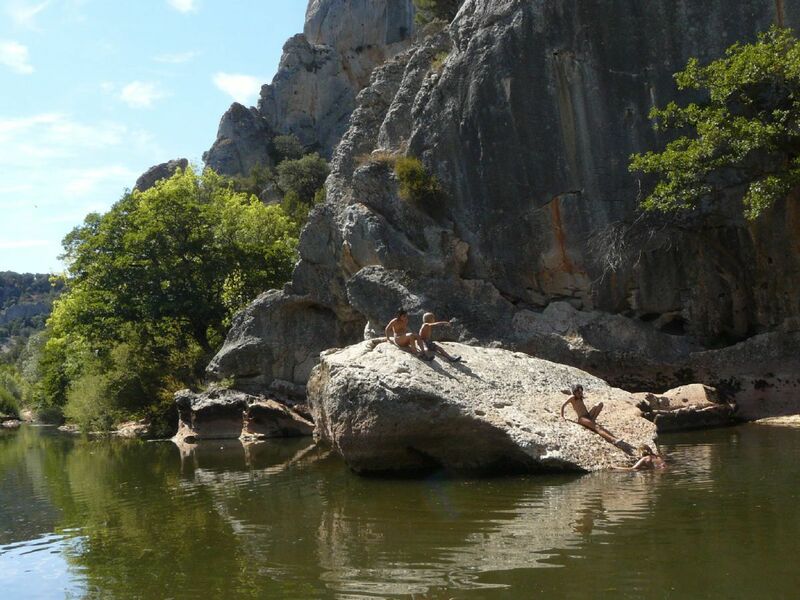 Barbadillo del Pez (see photo on the right): In the "Sierra de la Demanda" (The Mountain range of the Demanda), Pedroso river creates pools and cascades up in the mountains to enjoy an incredible bath. It's 75 minutes away but it's worth it.